PWG Baseball Apparel is now available through Misko Sports online! 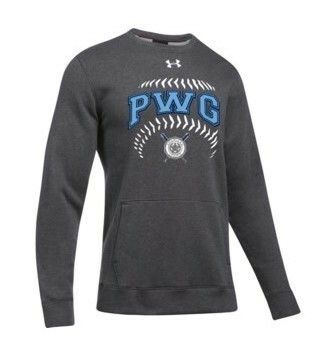 Make sure you get your gear to cheer on the PWG Baseball teams this summer! Deadline to Order is Sunday, April 28!